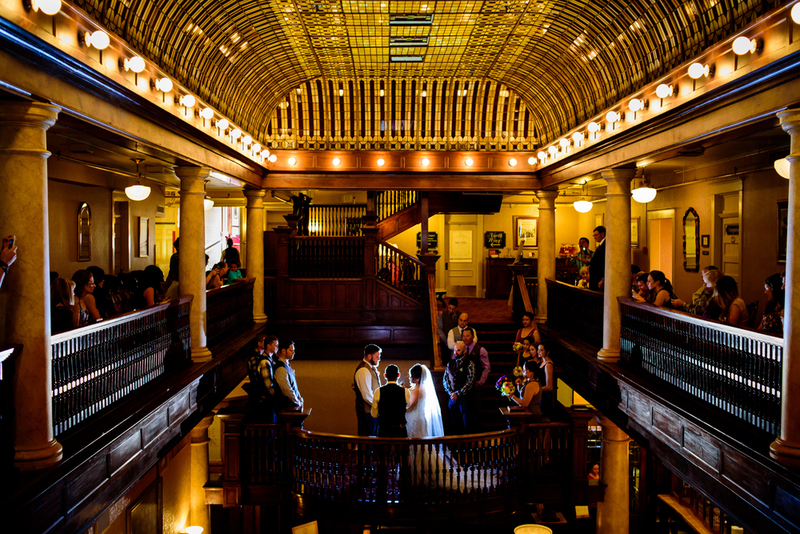 Juliann and Aaron's wedding at the Julia Morgan Ballroom in San Francisco, CA. Cait and Wade's wedding at the Cal Academy of Sciences in San Francisco, CA. 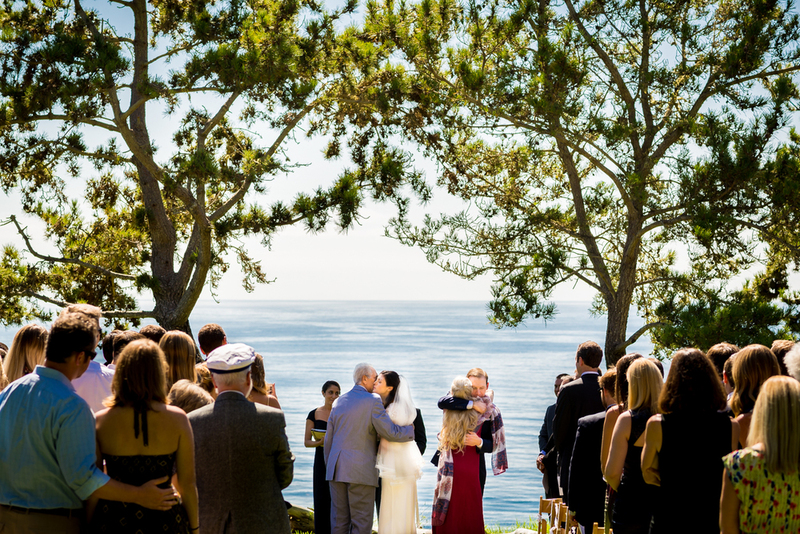 A joyful bride on her wedding day in Montecito, CA. 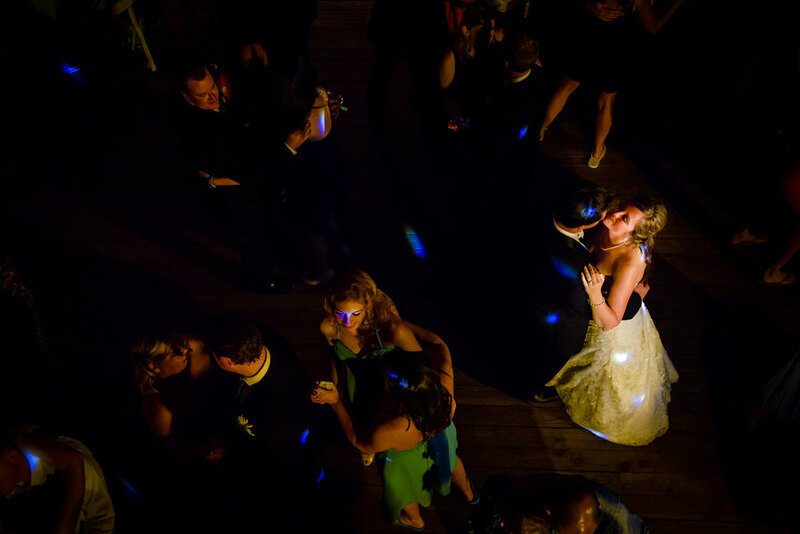 Sabrina and Tommy's wedding at Greystone Mansion in Beverly Hills, CA. 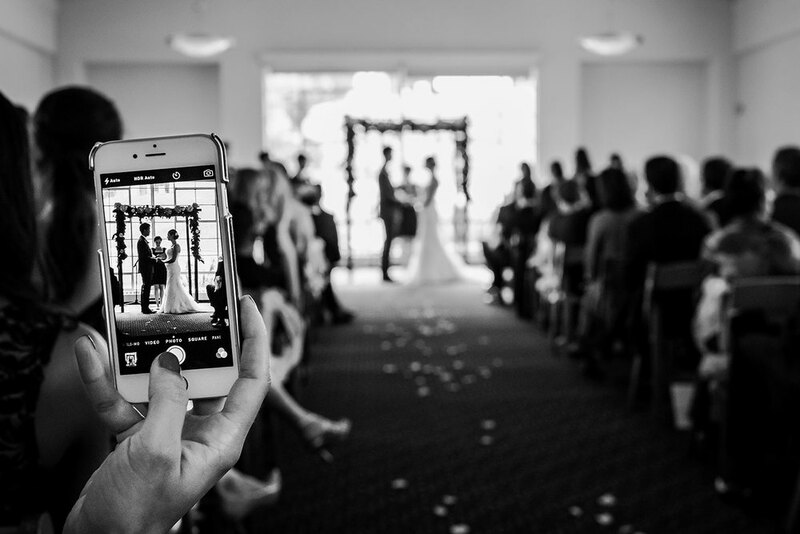 Erin and Sean's Golden Gate Club Wedding in Presidio of San Francisco, CA. 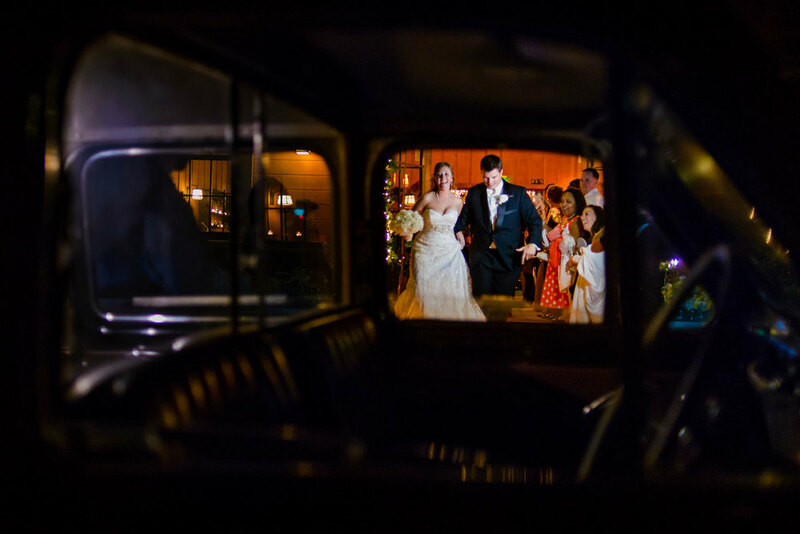 San Francisco wedding photography at Ritz Carlton Hotel. Meredith and Mark's wedding in NYC. 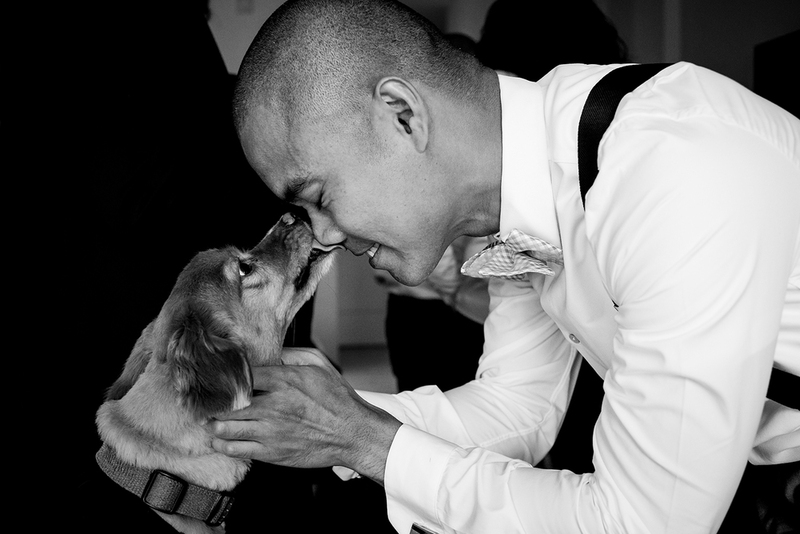 Erin and Sean's Golden Gate Club wedding in the Presidio of San Francisco, CA. Kent and Eric's wedding at San Francisco City Hall. San Francisco, CA. Elissa and Nikki's wedding at the Golden Gate Club in the Presidio of San Francisco. Maria and Bob's wedding at the DeYoung Museum in San Francisco, CA. 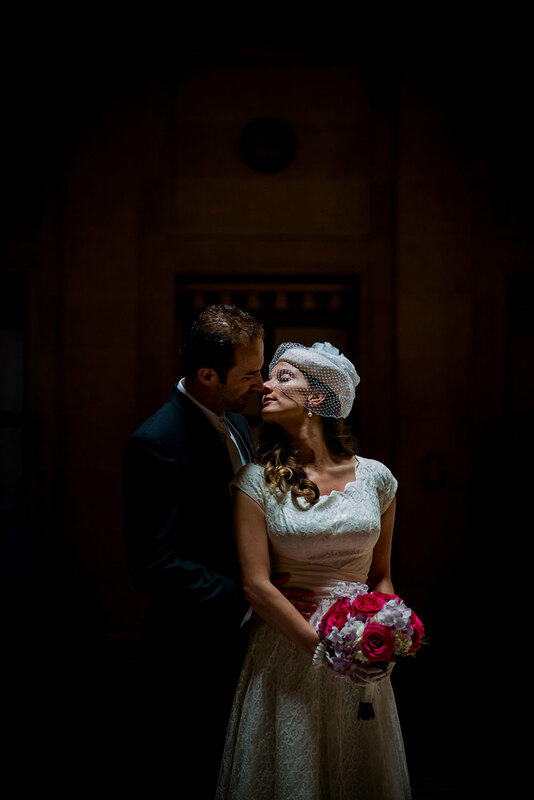 Hermione and Serhan's wedding in San Francisco City Hall. 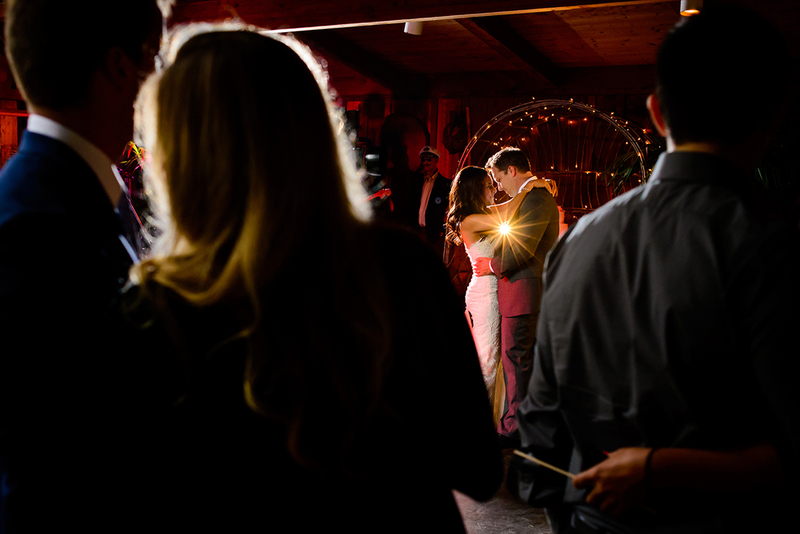 Hanna and Brian's Paion Estate wedding in Big Sur, CA. 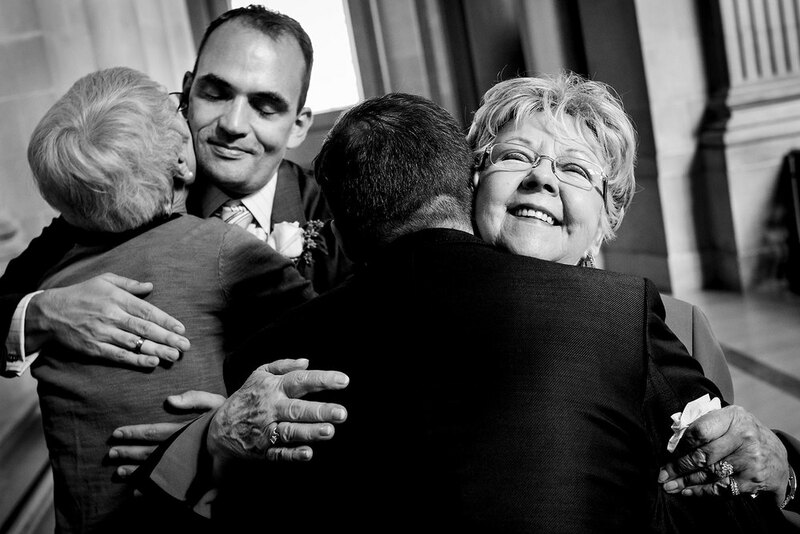 Freedom Hall and Gardens wedding in Santa Clara, CA. 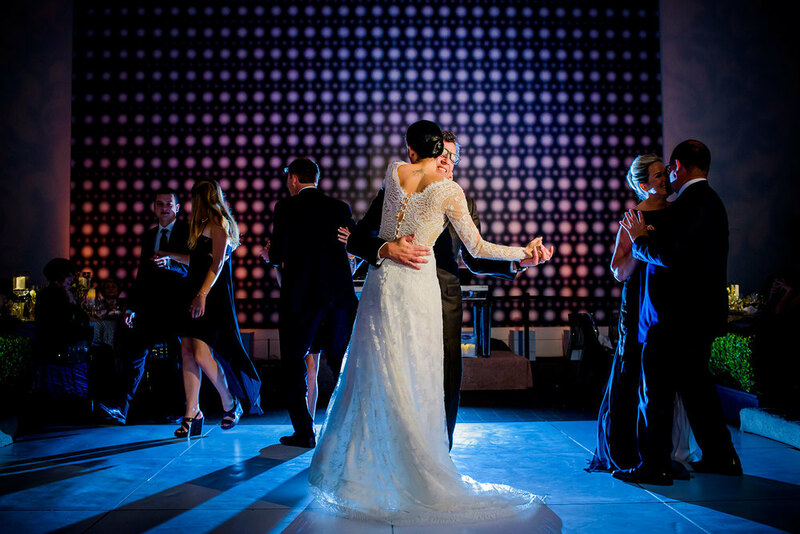 Tommy and Sabrina's wedding at Greystone Mansion and Taglyan Hall in Beverly Hills, CA. 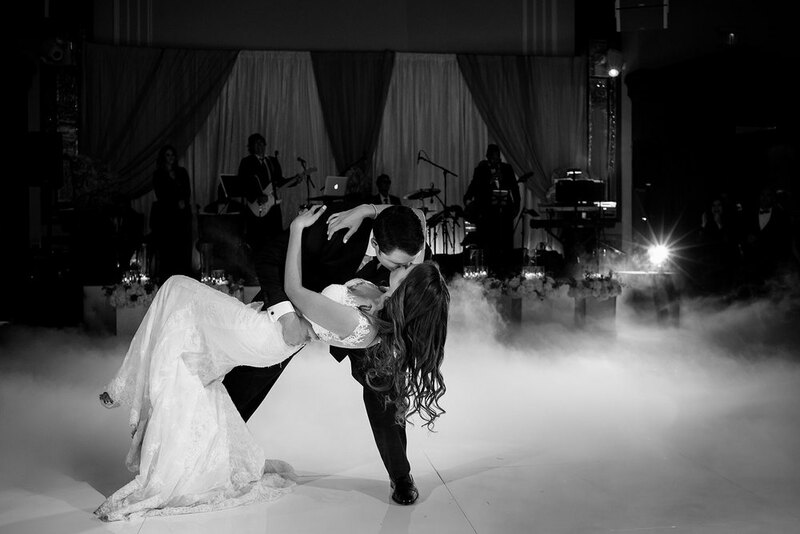 Armenian wedding at the Bel-Air Country Club in Los Angeles, CA. Trentadue Winery wedding in Geyserville, CA.